Uttar Pradesh Chief Minister Yogi Adityanath on Thursday made it clear that statue of Lord Ram will soon be built in Ayodhya. "One idol (of Lord Ram) will be placed inside the temple for worshipping and another will be constructed outside the temple, for the latter idol, we will decide a place after discussion. We will ensure that everything is done in a manner that people's faith is also respected and Ayodhya gets the needed recognition," he told reporters here. His statement comes a day after he announced that the city of Faizabad would be renamed to Ayodhya. 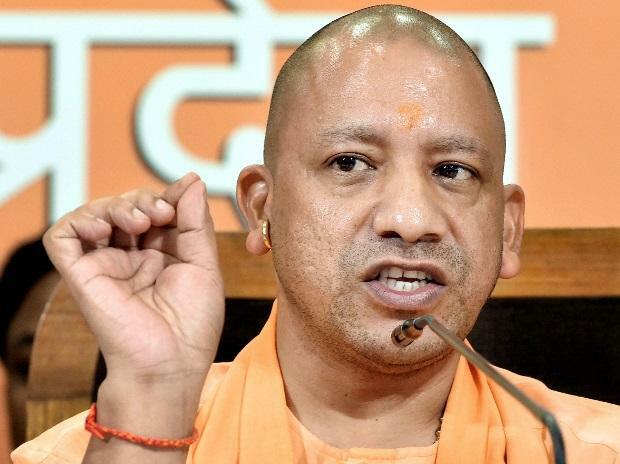 While addressing a huge gathering here on the occasion of Deepotsav on Tuesday, Adityanath said, "Faizabad district of the state, of which Ayodhya city is a part, would be restored to its original name and would be known as Ayodhya from today." The Uttar Pradesh Chief Minister while addressing a gathering in Gorakhpur on Tuesday also spoke on the same issue and stated that the residents and Hindu devotees are yearning to celebrate Diwali in Ayodhya with grandness. "Yesterday I visited Ayodhya and I saw that Diwali there is not celebrated with zeal. People from across the world know Ayodhya because of its association with Lord Rama. People residing in Ayodhya now want to celebrate this festival with grandness and elegance," he said. He also added that the state government officials along with devotees together entered Guinness Book of World Records by litting as many as 3 lakh earthen oil lamps. On Tuesday, the Uttar Pradesh Chief Minister also announced various developmental projects including the construction of a medical college in Ayodhya, which would be named after Dashrath, father of Lord Ram. He also added that an airport would also be constructed here, which would be named after Lord Ram.